After school programs add to the countless experiences and opportunities a student may have along with their everyday academic exposure. 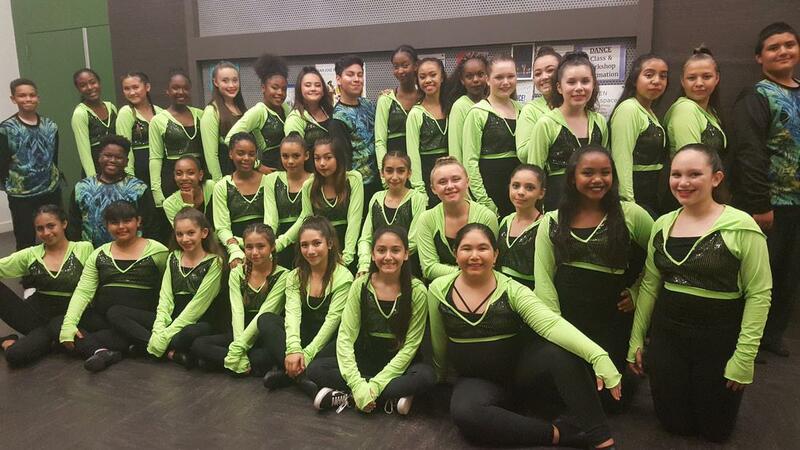 Lemon Grove Academy Dance Team, or LGA Dance Team, provides such opportunities for its members. The dance team is audition-based, looking closely at character, sportsmanship, leadership, performance quality, and academic achievement. Students understand that in order to be successful in the team they must work closely as a team to achieve greatness for all members. Students do not need to have an extensive dance background or experience. They are taught technique along the way, as well as stage presence and performance quality. These elements of dance are all important in order for members to be successful when performing for the community and at dance shows hosted by various high schools. High School performances are an important part of the dance team agenda, as these performances gives members an opportunity to perform on a fully dressed stage, learning proper theater etiquette and building lasting memories, friendships and networks.